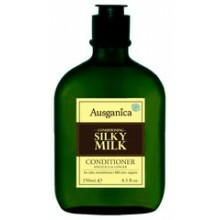 Are you a supplier of leave-in conditioners or distributor of leave-in conditioners? Join our wholesale beauty supply platform and you will be able to present your hair supplies and hair brands to more than 10.000 beauty salons, barbers, nail salons, drugstores and many more businesses in the beauty branche. This creates an opportunity for smaller businesses to easily order your products as well. Interested? Start expanding your network and create a free account to upload your wholesale hair products. If you have any questions considering the creation or completion of your account, please send us an email and we will help you as soon as possible. 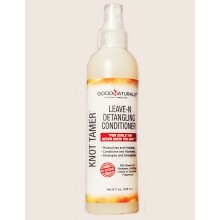 Are you a buyer for a hair dresser, beauty salon, barber or other beauty business and would you like to buy wholesale leave-in conditioners from international hair brands? Our beauty supply platform will easily give you access to the latest hair products from high quality brands. On I Trade Beauty you will find products like hair color, conditioners, shampoos and treatments, including brushes and electrical products to tend to the hair. 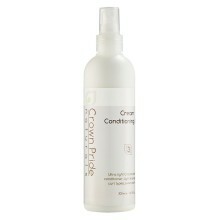 Leave in conditioners are best for fine, dry, damaged and curly hair. After you have completed the registration and we have authorised your company, you will be able to contact manufacturers to acquire all the hair products you need. If you have any questions about our platform, please send us an email.